The Gigaset SL450A GO Long Range is a luxury cordless phone for the home with RTX repeater for up to double the range. With HD sound quality and extra signal you’ll be able to enjoy calls in exceptional clarity throughout your home. 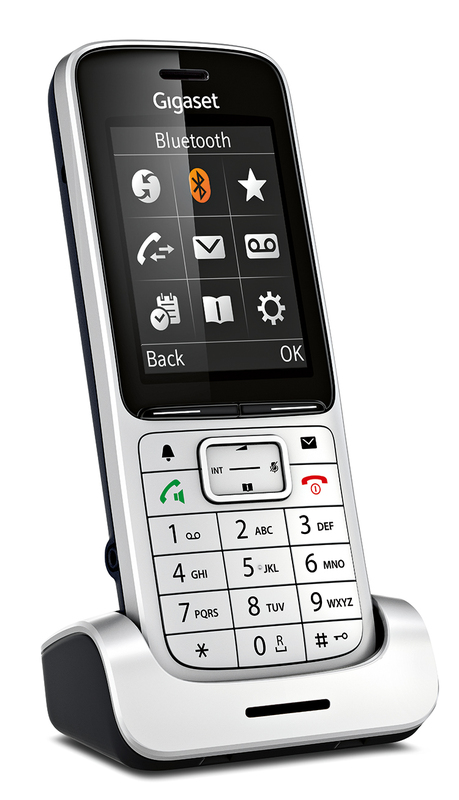 The SL450A GO has been made from the finest materials boasting an aluminium frame, beautifully large 1.8” full-colour display, and the latest call management features. 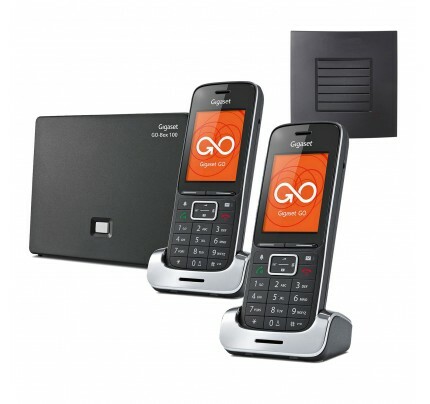 Offering top-class performance and extra-long range the Gigaset SL450A GO with RTX repeater is the ultimate home phone package that comes with everything you need. Bought these to replace an old set of Panasonic phones that had finally given up the ghost. 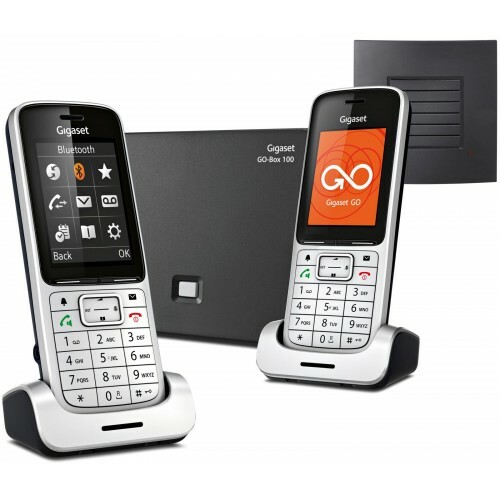 I'd seen something similar - think it was an older Gigaset model and was very impressed - and read some reviews online before ordering this. On arrival I found them very straightforward to set up, and was delighted that I could transfer over all the contacts from my iPhone (you have to download a free app, well worth it to avoid the hassle of having to input numbers by hand).nnThe sound quality is far better than the old set it replaced and the volume and handsfree quality are reliable. The handset is easy to use and to handle, menu options are coherent, and it certainly feels like a well made piece of kit. nnOverall a superb home phone (would be equally good for business - it is VoIP compatible & thinking about getting something similar for the home office), and one I would highly recommend. Yes they are expensive but you get what you pay for and these are worth every penny.